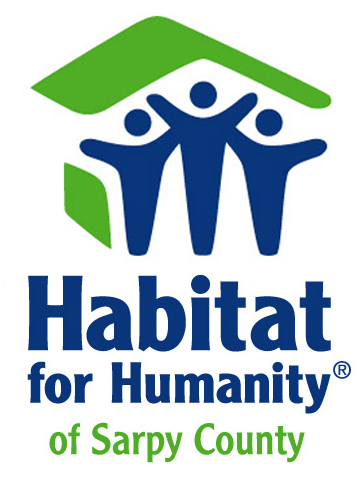 Habitat for Humanity of Sarpy County is a nonprofit 501(c)3 organization that partners with people and organizations to build and renovate simple, decent and affordable homes. The houses are sold to qualified families in need at zero profit and interest. Sarpy Habitat has opened a surplus store selling new and used household items, including building materials. 100% of all proceeds help build more homes. Choose from materials such as tools, appliances, mattresses and yes, even the kitchen sink! Because you never know what will appear, check their website regularly at www.habitatsarpy.org or stop in and visit the store. Visit soon and leave with a good feeling and a great price! Habitat for Humanity of Sarpy County is also looking for volunteers and donations. Please contact them below on how you can help.